At Cribs we take the utmost care in sourcing our baby products to ensure all our products meet the relevant safety standards because we know Mum’s only want the very best for their precious little ones. 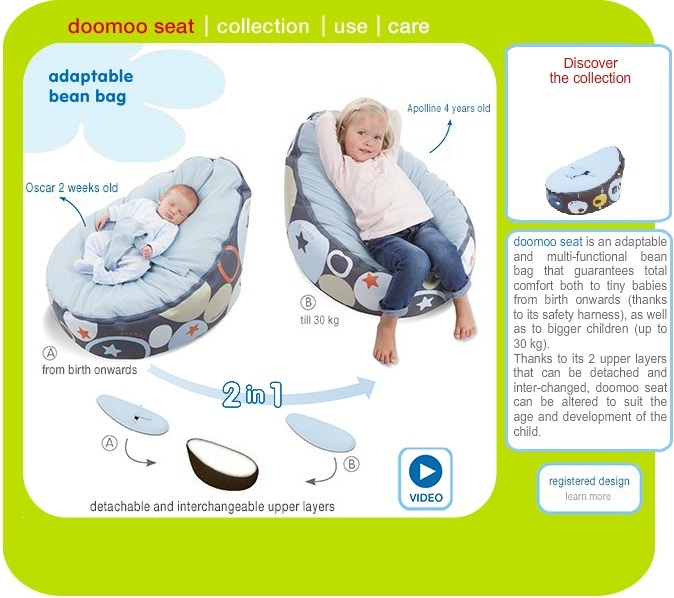 Our wide range of doomoo© baby beanbags and accessories meet the most stringent safety standards to protect your little one and research has shown them to be effective in preventing flat head in infants. Unfortunately doomoo© seats are being increasingly counterfeited and these counterfeits are made from untested materials, which, while similar in appearance, have not been subject to the same testing as the Original doomoo© and are inferior in terms of quality, comfort, design, and safety. 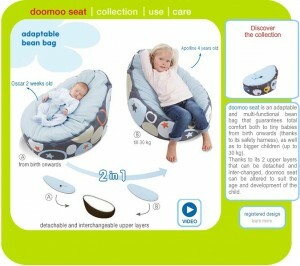 The doomoo© seat is protected by intellectual property rights. Its design has been registered at the OHMI. At Cribs we don’t compromise on product quality because we know our customers don’t compromise on their little ones safety. 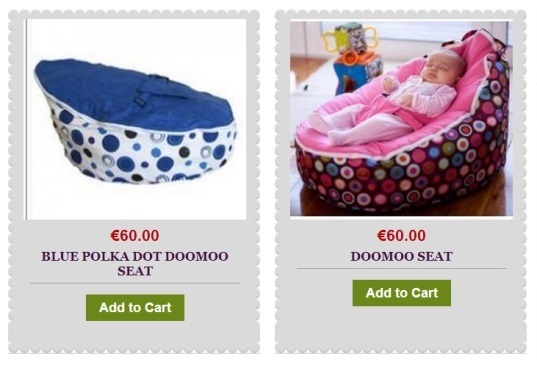 Please be aware the below images are NOT original doomoo© seats and are illegal counterfeit copies.